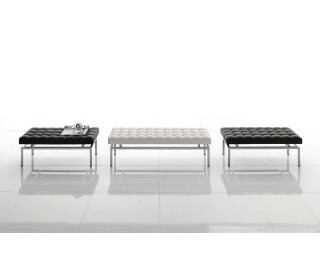 The Boss collection, a timeless classic of the BRILLIANT collection, includes an ottoman/bench available in three sizes. The Boss bench for home interiors and public settings. It is a decorative accessory that becomes a practical space for convivial living.